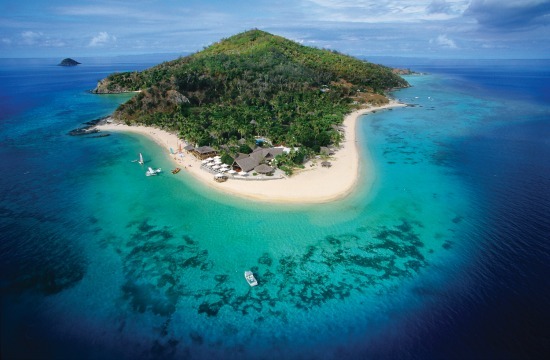 Want to discover Castaway Resort Fiji? 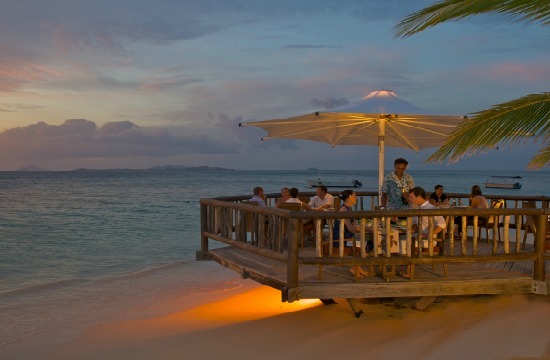 Find out here all about this beautiful tropical island in the Mamanucas renown for it's wonderful resort. 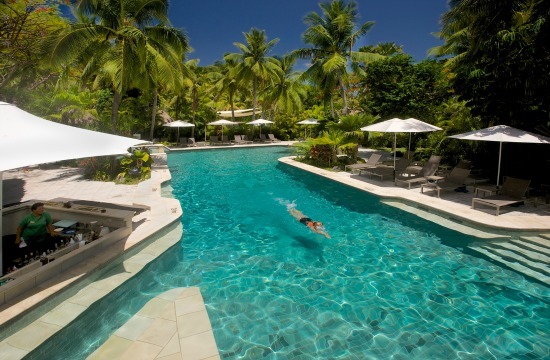 - Who does Castaway Island Resort suit? 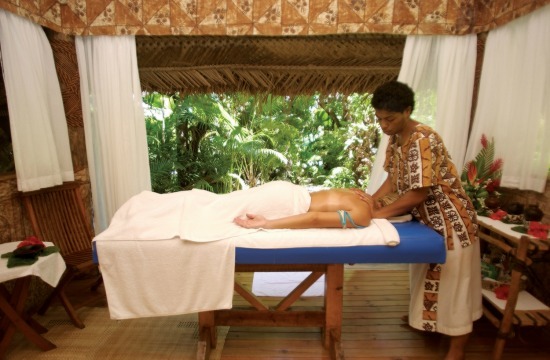 Who does Castaway Island Resort suit? 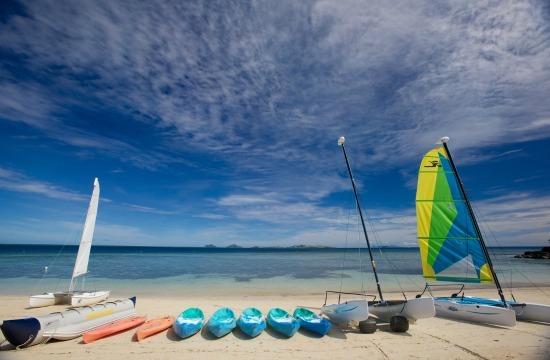 Families for a comfortable stay at one of Fiji's most reputable old-standing resorts. 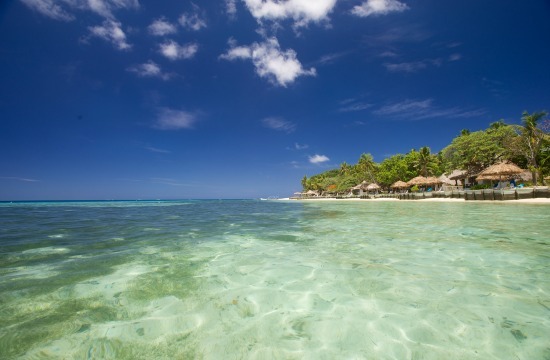 Castaway Resort has 66 spacious bures. 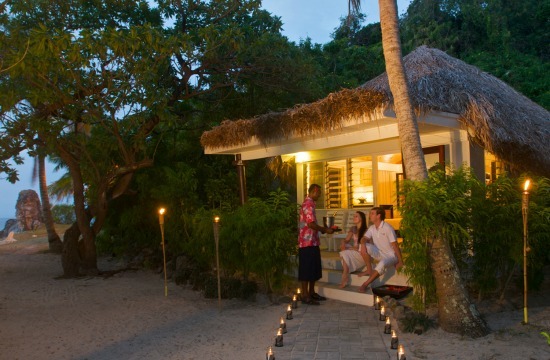 Most accommodate 4 (1 king size and 2 singles), some can sleep 5, and one bure sleeps 10. 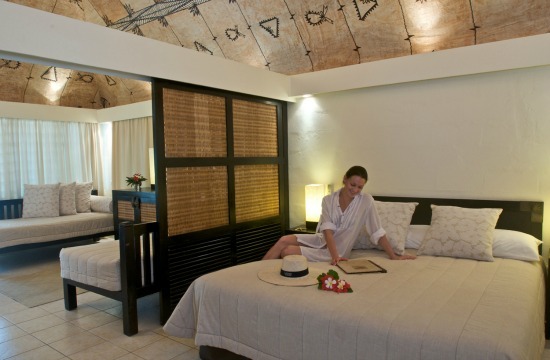 They are Fijian traditional designed with thatched roofs whilst having air-conditioning, and small verandahs. 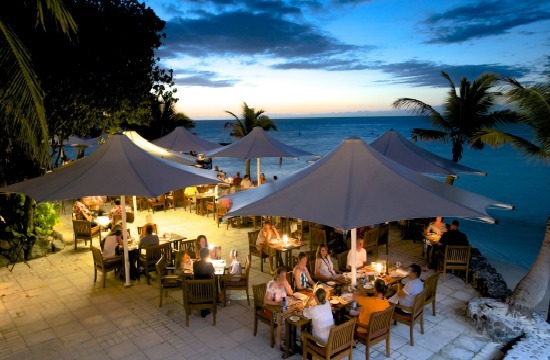 Castaway has 4 venues of which you can choose to have your meal (3 venues for breakfast and dinner). Most food is either grown or caught locally. Prices don't include 20% government tax. Children under 5 eat for free. If you think it's expensive, perhaps you forgot to convert from Fijian dollars! There's more than enough to keep you and the kids busy all day. There are two pool areas, one meant for adults with a jacuzzi and a swimup bar, and the other being a family pool. Sometimes despite staff doing their best, children end up in the 'adults' pool due to parents giving them a little too much free reign. 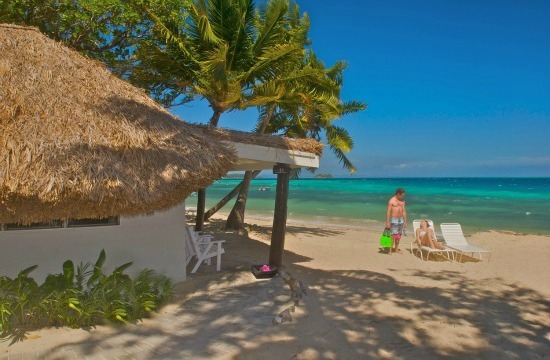 Castaway Resort Fiji is one of the longest standing family resorts in Fiji, and a reputation to match. The kids club is excellent and the kiddies will be kept entertained all day and into the evening, the supervised times being 9:00am to 4:30pm and then from 6.30pm to 10:00pm daily. 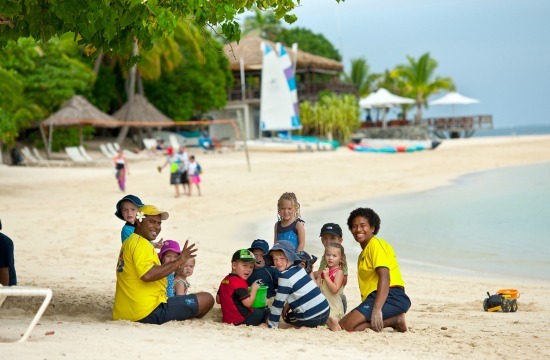 The children will enjoy a range of games, activities, and entertainment with Fijian cultural elements included. And the best part... it's free! 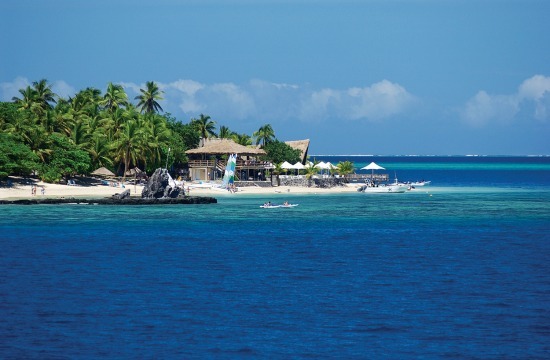 Qalito, otherwise known as Castaway Island, is an inhabited reef-fringed island in the Mamanuca group. The 70-hectare (174 acres) is situated 20km from Nadi International Airport. Air - There are two options here both taking around 10 minutes. 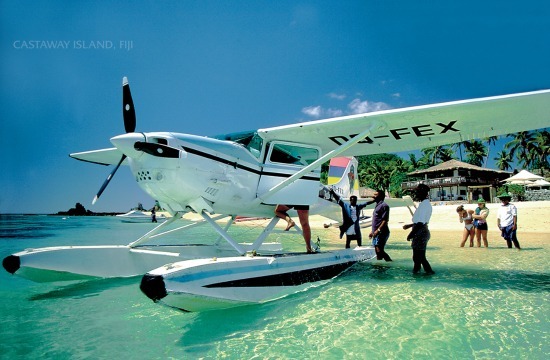 One is by seaplane with Pacific Island Seaplanes and the other is by helicopter with Island Hoppers. 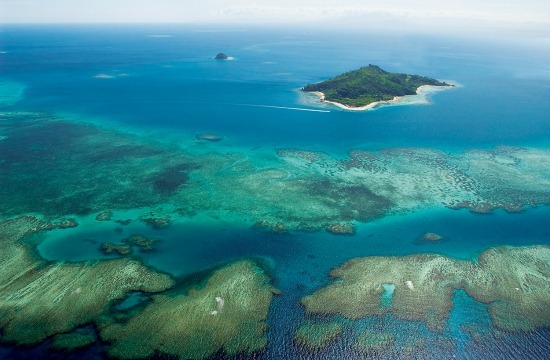 Seeing Fiji, especially the Mamanucas, from the air is quite something. Sea - Again you have two options. 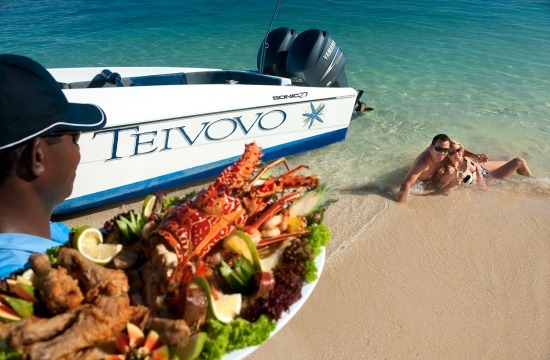 One with South Sea Cruises, which takes around 90 minutes, on one of it's 150-seat split deck catamarans with thrice daily trips to and from Denarau Marina. The other is a much quicker trip with your own personal water taxi with Mamanuca Express. 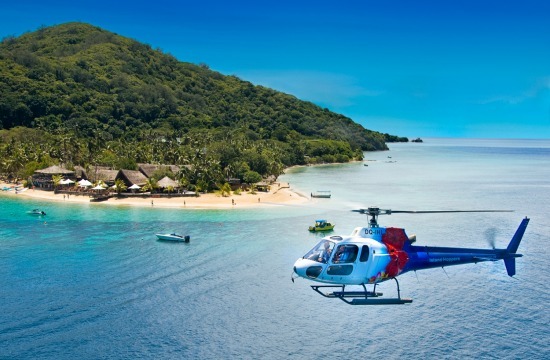 All transfer details are found on our Transport in Fiji section. 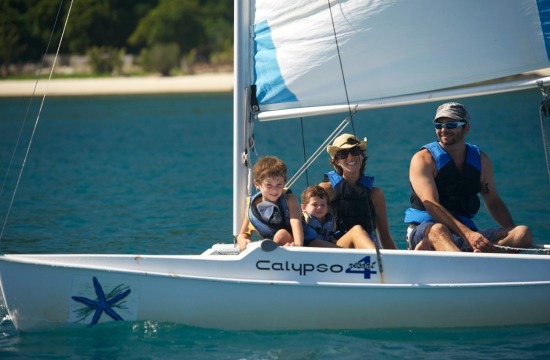 Included in the rates are non-motorised activities and tennis.